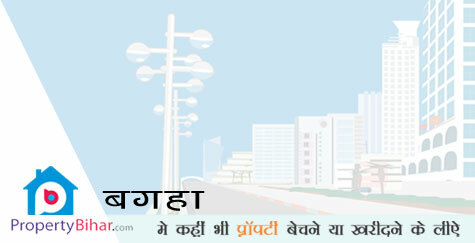 Search Residential Plot Apartments/Flat Land Office & Showroom in bagaha nearby bagaha area and Anywhere in Bihar. Land for sale in residential area in proper bagaha nagar parishad area. A very nice location which connected with all the places of BAGAHA..our building is with 3 floor with all modern amenities..and land is also very good for residential and commercial purposes..